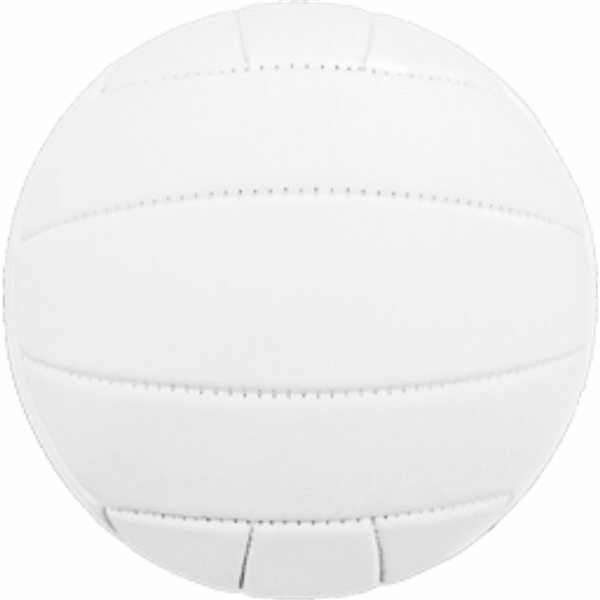 High quality Synthetic Leather Volleyballs feature a re-inflatable athletic valve. Nice product for the cost and number needed, small order amount expedited with respect. Perfect quality for product....all of my girls love it! I loved how crisp and clean the logos looked on the items. Turned out to be exactly as I needed as souvenir for everyone at our Vacation Bible School. Great quality and at a great price. I have used this product as a give away to my current clients. So far I have had very positive feedback. Most-was exactly what we ordered.